1. The Artkommunalka Residency is part of the partnership project between Moscow Oblast’s independent state cultural institution “Centre of Cultural Initiatives” and Kolomna Old Merchant District Creative and Museum Cluster with the support of the Ministry of Culture of Moscow Oblast. In the daytime, therefore, you may be visited by representatives from these organisations and technical services (usually with advance notice). Please treat this with understanding. 2. All questions related to your stay must be addressed to the museum residency’s administrators between 10:00 and 20:00, telephone numbers: +7 985 3350220, +7 985 1800961. Police – 02; Fire Brigade – 01; Ambulance Service – 03. 4. We recommend that you connect your mobile phone to a local operator and always stay connected. 5. If you plan to spend a night away from the residency, please notify the administrators, specifying the dates of your absence, the address and a contact telephone number. A valid departure for several days (but no longer than a week) must be agreed with the Executive Director of the museum residency, Ekaterina Oinas. 6. The residential workshop will be cleaned once a week by an employee of the museum residency. Bedclothes will be changed every second Friday. It is the responsibility of residents to clean their own personal belongings and clothes. 7. Residents must take out their own rubbish; rubbish containers are situated 60 m to the left of Artkommunalka’s entrance. 8. It is prohibited to stay at the residential workshop with pets and other animals. 9. It is prohibited for unknown persons to stay at the residential workshop and other rooms of the museum residency from 8 pm to 10 am (on museum non-working hours). 10. Please use electricity and water sparingly: remember to turn off lights, electrical equipment and water (when leaving the residency, check that all electrical equipment and taps have been turned off). 11. In accordance with the Law of the Russian Federation “On the protection of public health from exposure to environmental tobacco smoke and the consequences of tobacco use”, smoking is expressly prohibited in all residential facilities. A smoking area has been provided in the courtyard. 12. Please observe cleanliness both within the Residency and in the museum’s surrounding areas. 13. The Residency has WIFI and its password is 555554444. 14. 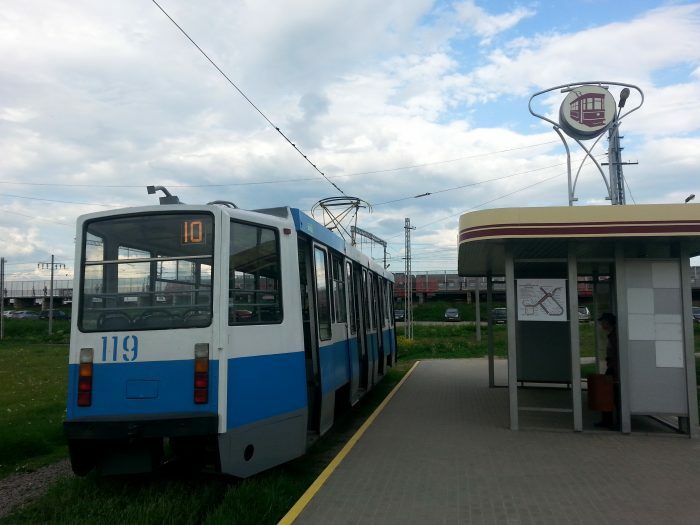 You can travel to Moscow either by electric train from Kolomna station or by bus No.460 from the bus station (Golutvin). 15. Residents are responsible (including financial responsibility) for all provided material assets (residency room, furniture, household and kitchen equipment). At the end of the residence project, the residency must be handed over to the residency management in good order. In case of damage, the residency management has right to deduct the part of the grant means as the reimbursement. 16. The residency administrators have right to control the performance of these rules and require their fulfillment. WE WISH YOU A PLEASANT STAY AND FRUITFUL WORK!